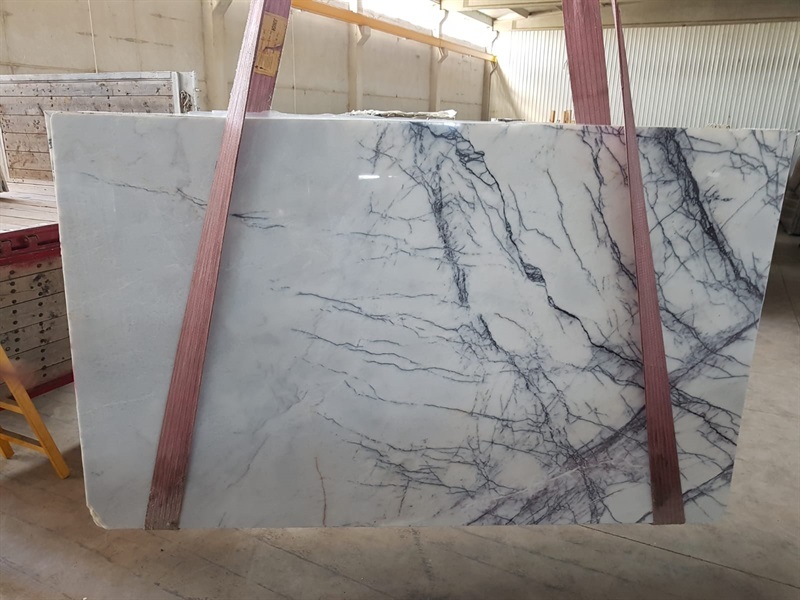 YESMAR MERMER MADENCILIK SAN. 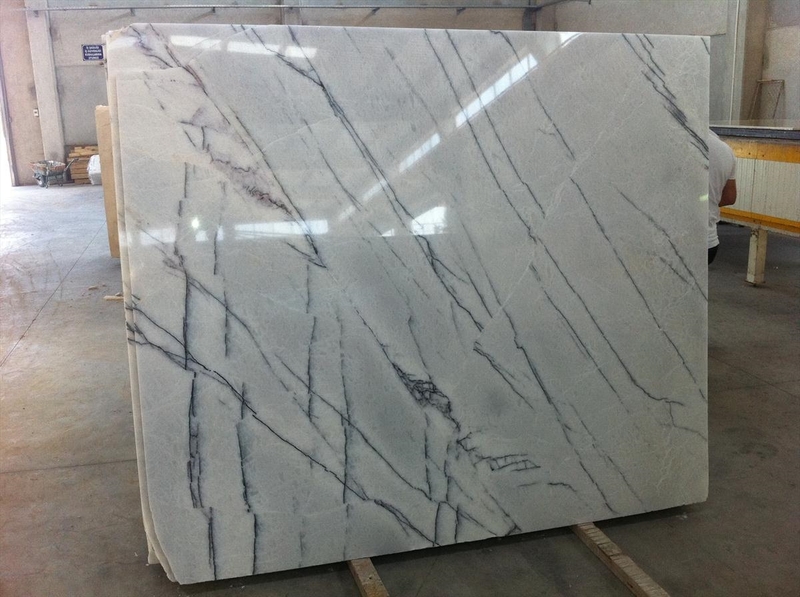 VE DIS TIC. 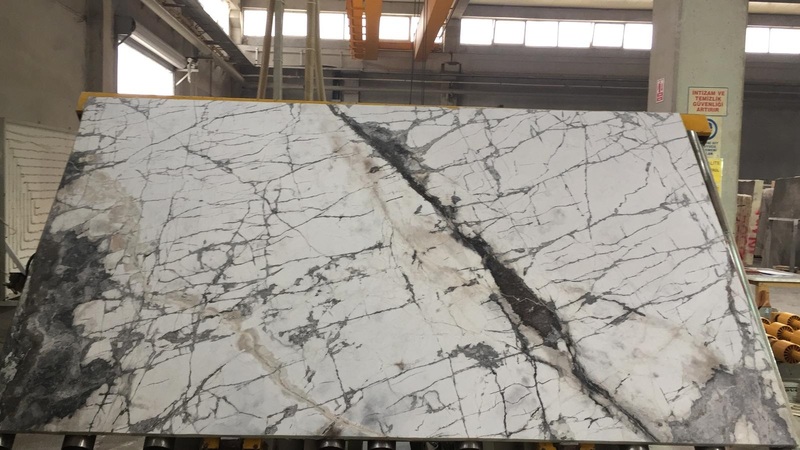 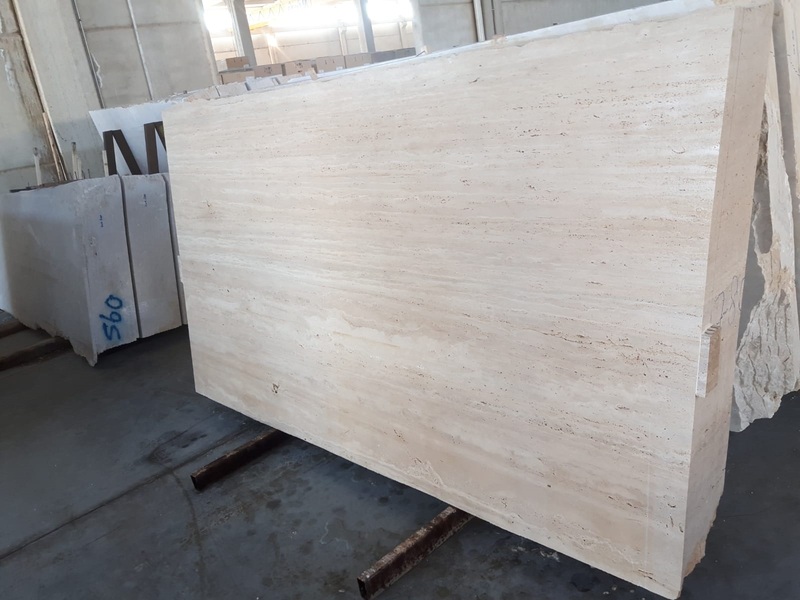 LTD. STI.- Yesmar Marble Ltd is located in Denizli/TURKEY and has worked in mining sector for a period exceeding 10 years with its experienced and qualified staff. 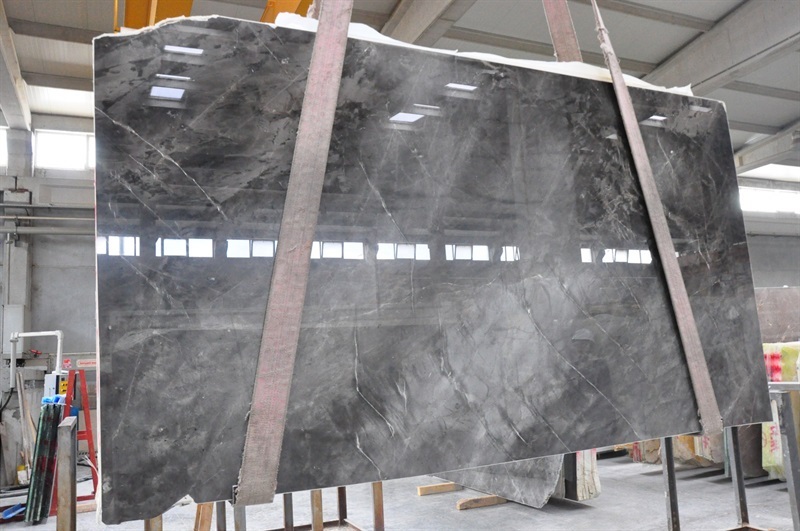 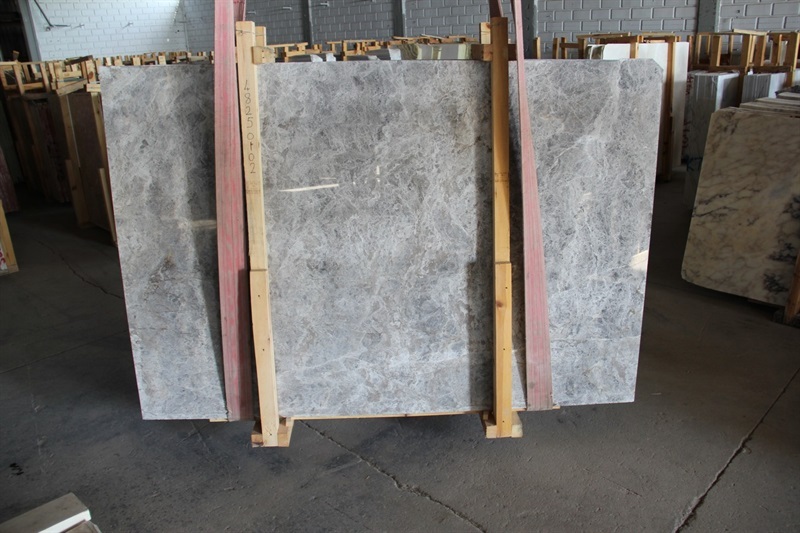 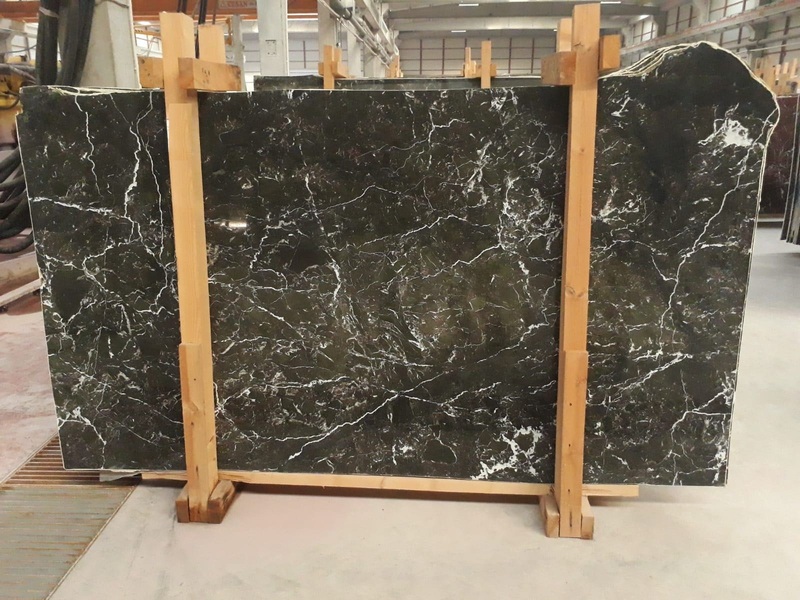 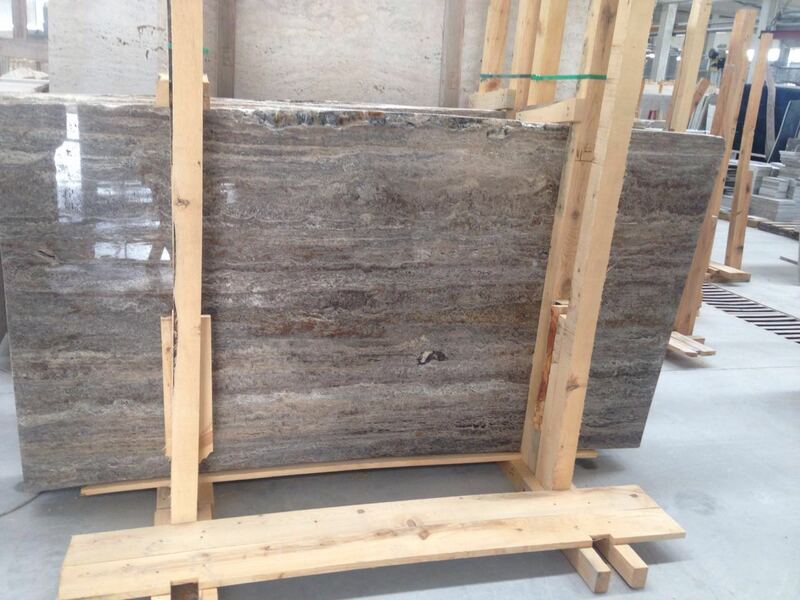 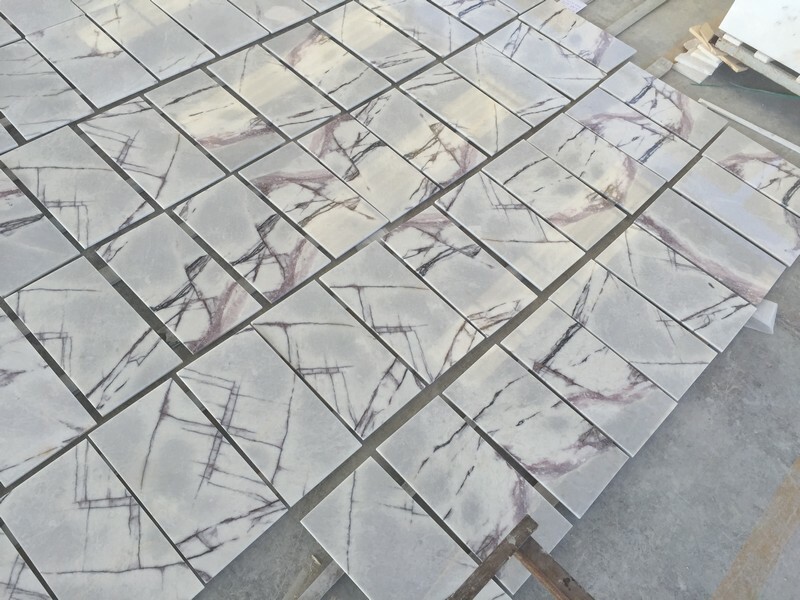 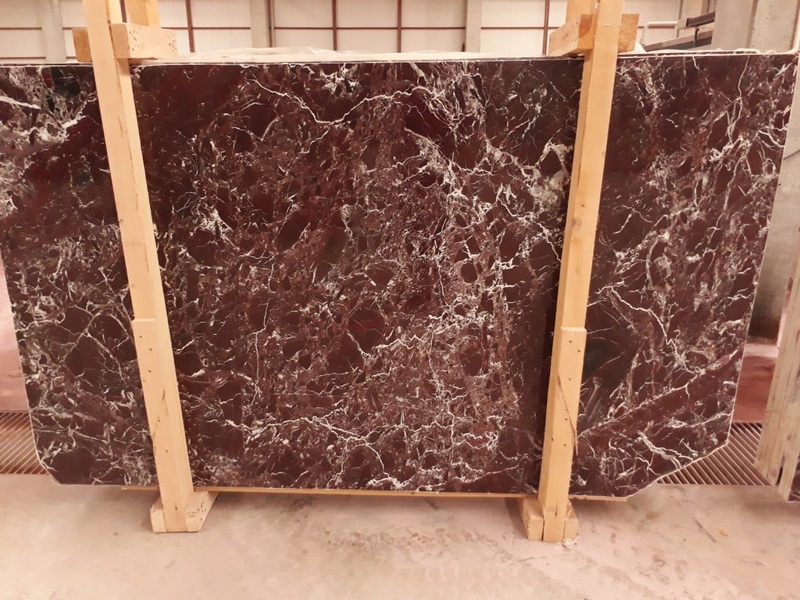 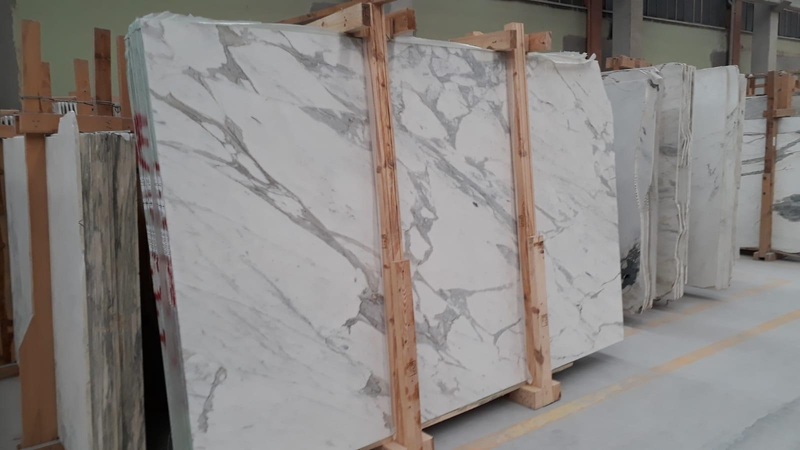 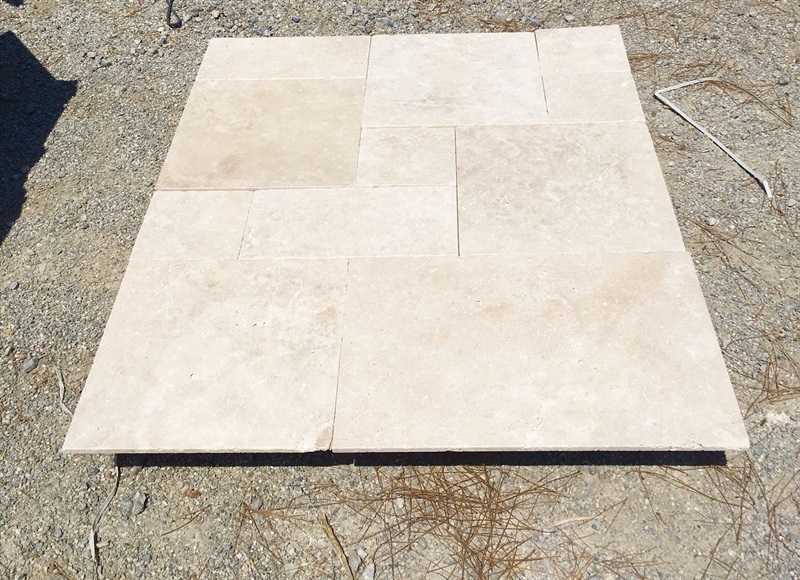 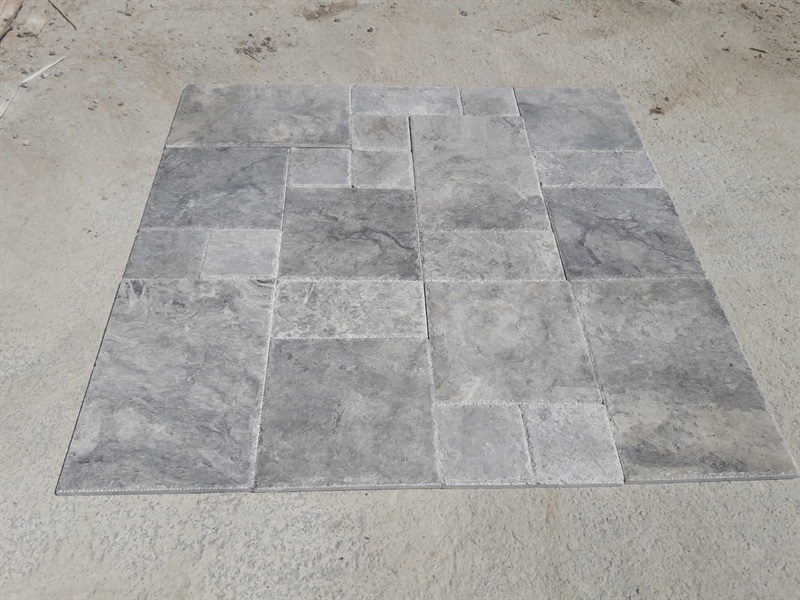 We are capable of meeting demands of our customers from various quarries located throughout Turkey particularly in exporting rough blocks of Marble, Travertine, Onyx and Limestone. 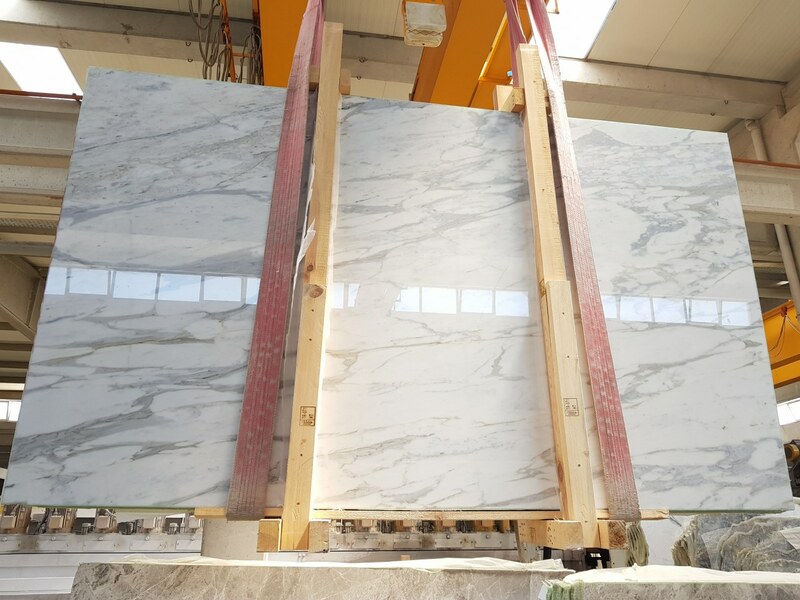 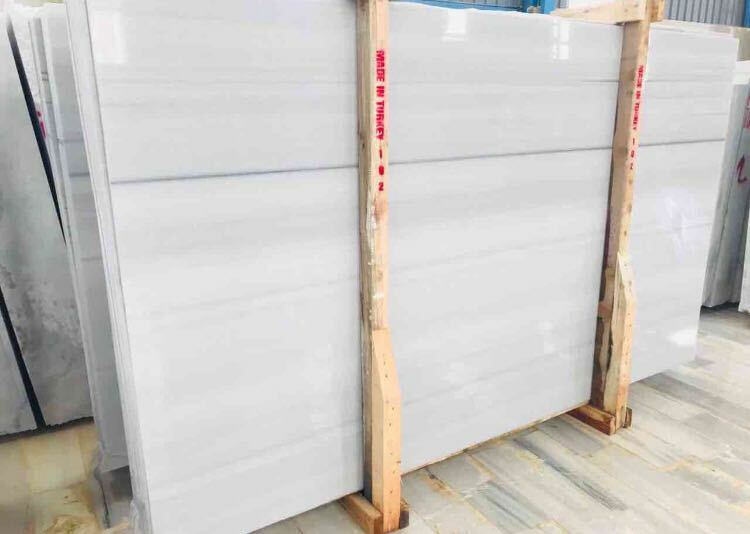 furthermore, we can able to supply slabs and sized tiles from our partner's factory to respond to the demands of our valuable clients.